Our CREx 020 series of enclosure heaters with heating capacities from 50 W to 250 W are suitable for Zone 1 Gas atmospheres and Zone 21 Dust atmospheres. 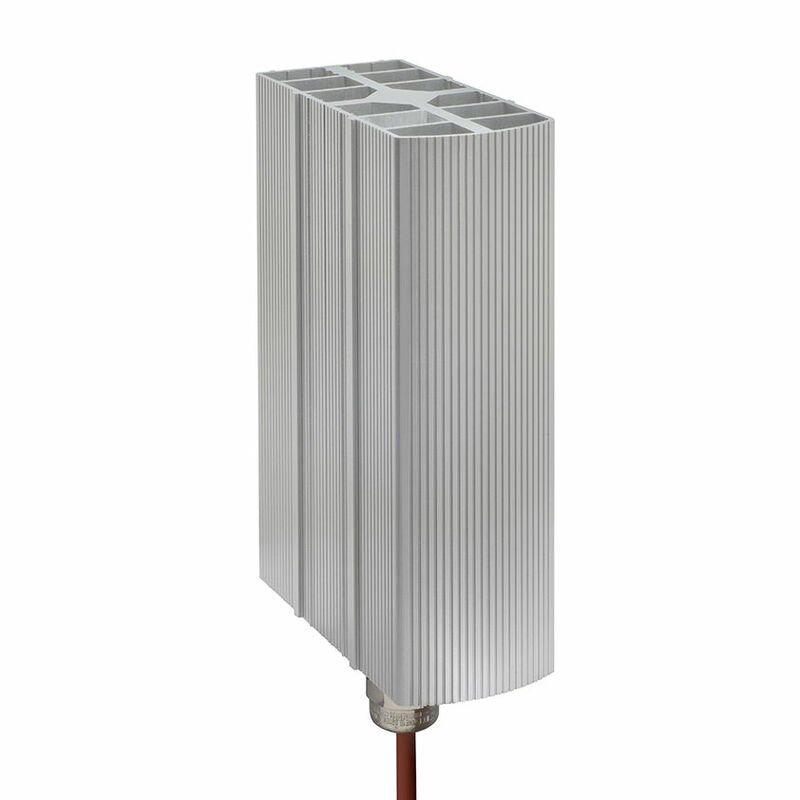 The CREx 020 heaters have a minimal width and are ideal for standard enclosure heating applications. The overall product size is perfectly matched to the heating output allowing for a size that is only as big as absolutely necessary.